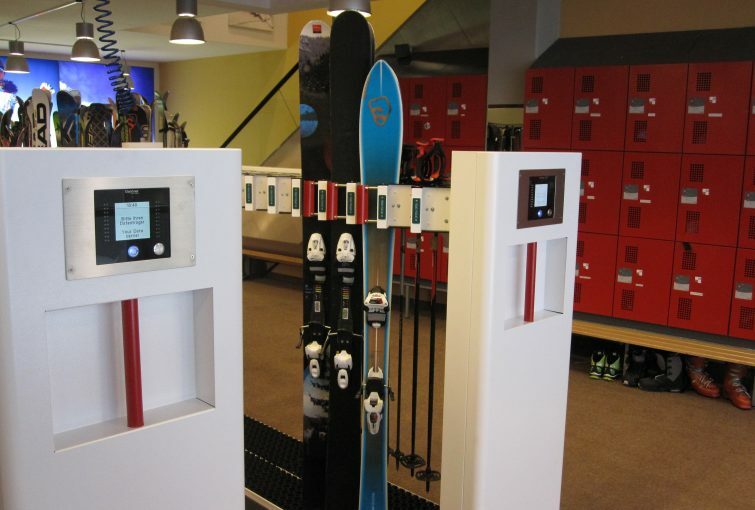 Operating ski storage using coins or keys is a thing of the past. 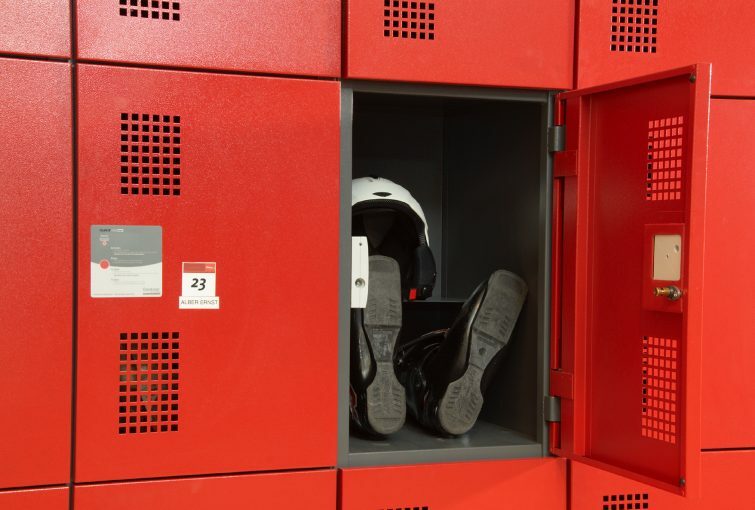 GANTNER has developed a unique locking system solution, which makes it easy for any winter sports enthusiast to conveniently secure his or her equipment. 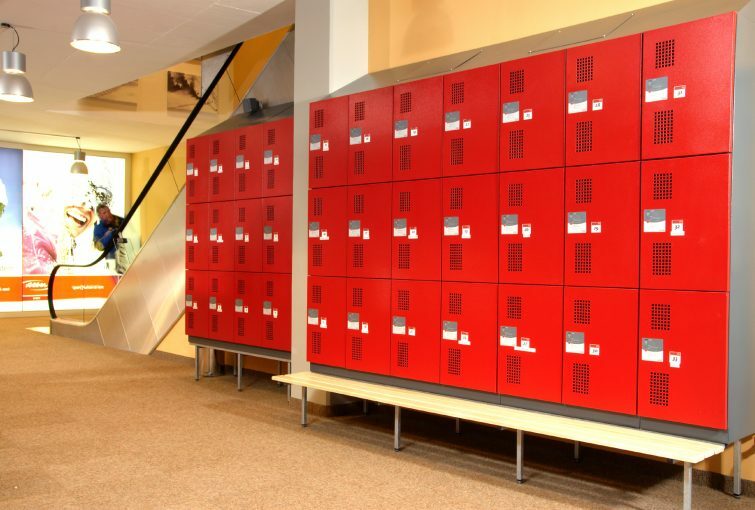 The locks, and therefore the lockers, are operated via an intuitively-operated touch panel. 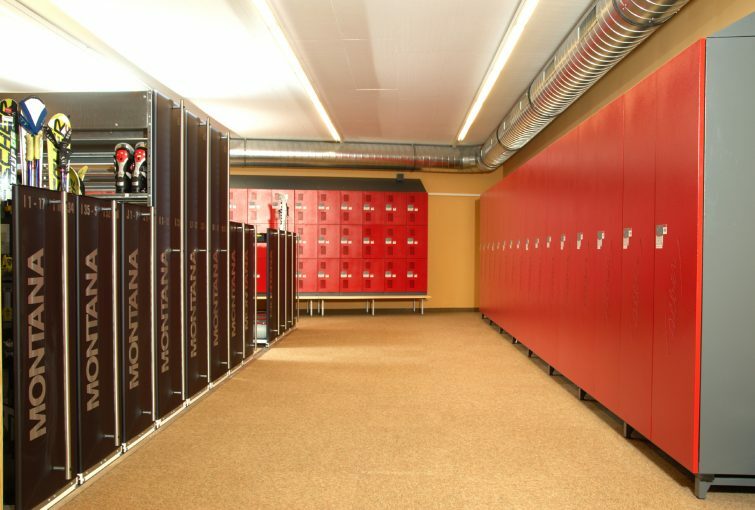 This terminal shows precisely which locker was assigned to the relevant user. The unique locking mechanism makes things very convenient for the user. 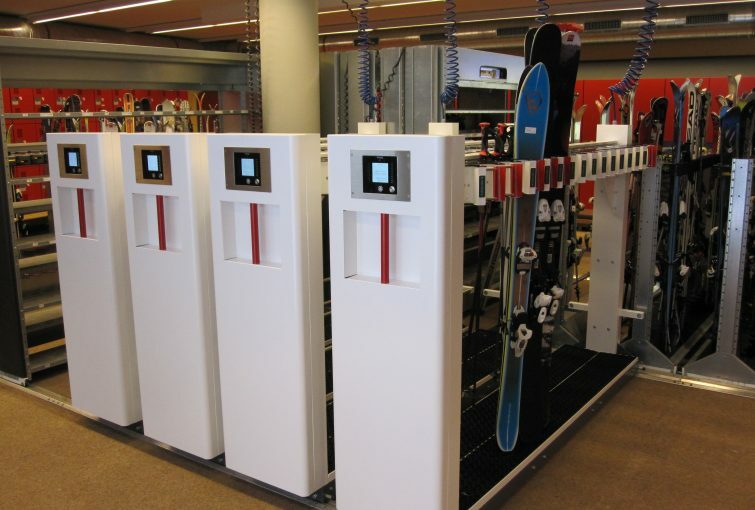 The company Montana has integrated the new GANTNER system into its innovative ski storage vehicle Comfort Skisafe. It is suitable for all types of skis and poles and is impressive due to its simple operation. 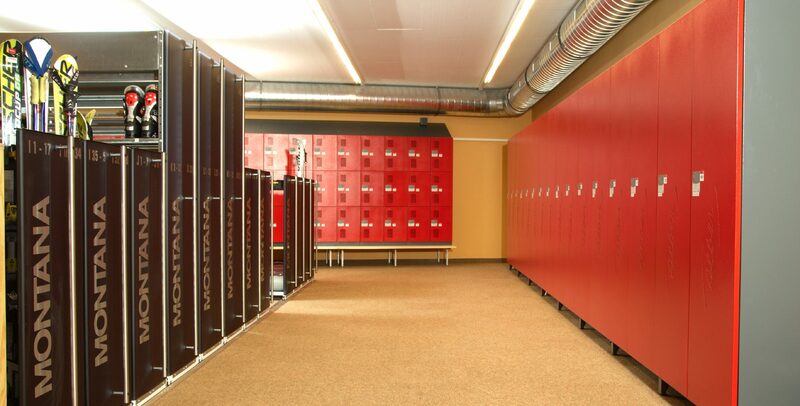 The very robust system withstands vandalism and has a very long service life.